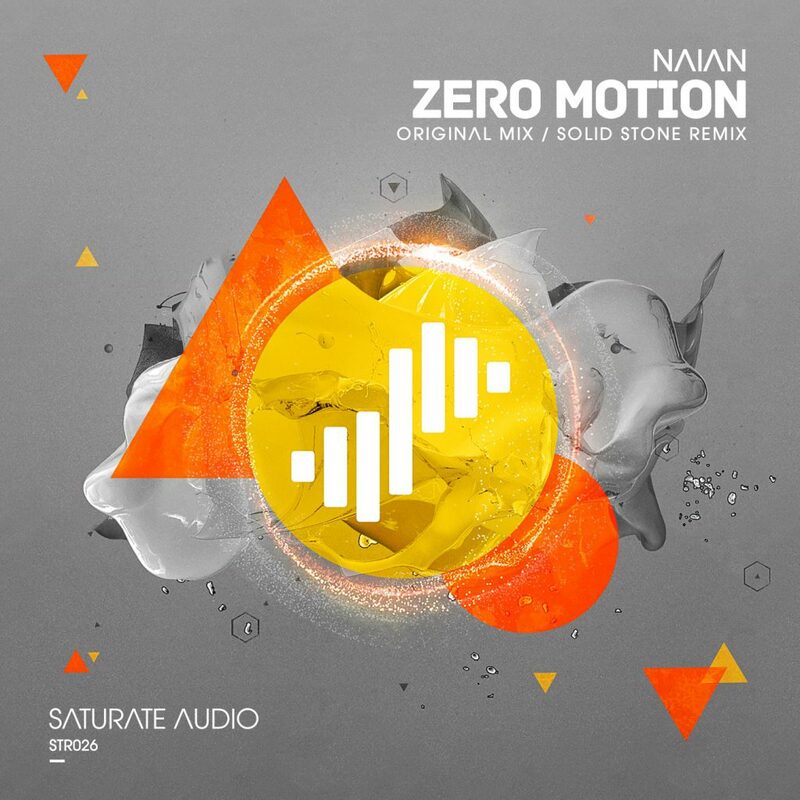 Slovenian upstart, Naian, (aka Jan Perse) brings his second release to Saturate Audio with ‘Zero Motion’. A powerful trancer with ethereal vocal pads and a memorable breakdown make this a tune you will not forget. On the flip side comes Solid Stone with an excellent remix. He delivers a slice of high quality progressive trance making full use of his signature pads, distorted synths and deep basslines. We are sure you will love it!